Make sure you join our Facebook group so you can join in on our FREE self-care challenge happening next week! We all know that our own health is the most important thing – if we fall apart, it is more than likely that everything else will too. Despite this, often we overlook our own self-care, putting ourselves last on the never-ending list of things to be done. In recognition of World Mental Health Day on 10 October, we are encouraging you to put yourself first for once! 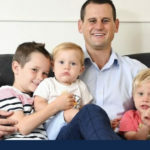 This week’s episode is dedicated to 7 ways to prioritise self-care. 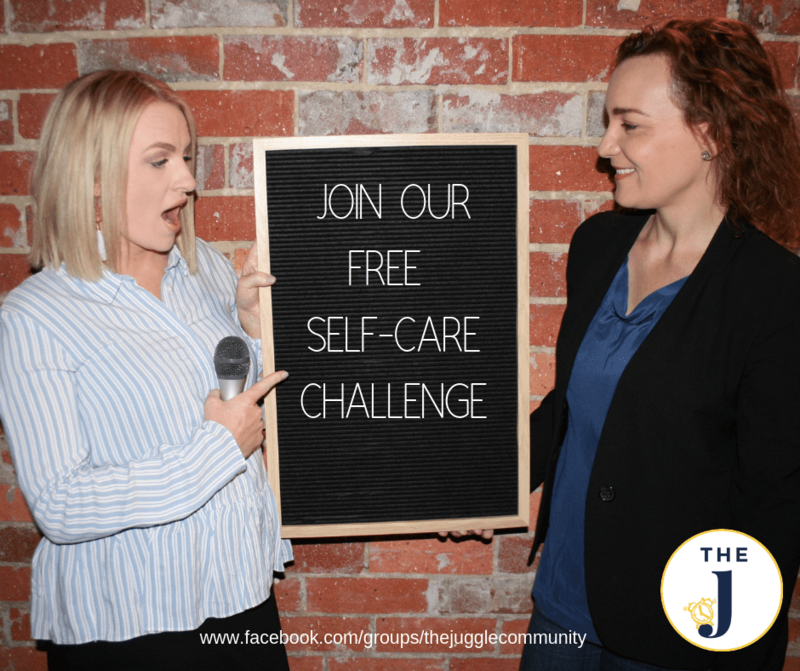 To help you put self-care into action, we’ve set a self-care challenge in The Juggle Community, our online Facebook group, which starts on 7 October. We promise we won’t make you sign up for a new gym membership or spend hours slaving in the kitchen. We know you’re busy, but we also know that more often than not, you probably put yourself at the end of the to-do list … and how often do you reach the end of that list! What we will do is encourage you to take just a few minutes each day to be kind to yourself and to make you think about your own self-care differently. Simple!